Discover the spectacular landscape of Scotland’s western highlands whilst walking the West Highland Way, one of the World's most famous walking trails. 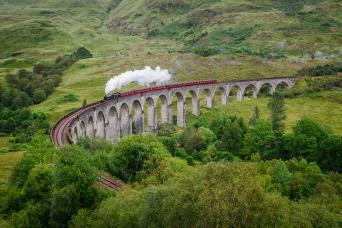 Towering mountains, tranquil lochs and rushing rivers combine to reward you with a unique and ever-changing landscape as you journey 96 miles from Milngavie (Glasgow) to Fort William. 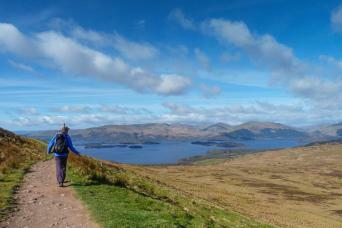 Since 2003 Macs Adventure has been organising self-guided walking holidays on the West Highland Way. 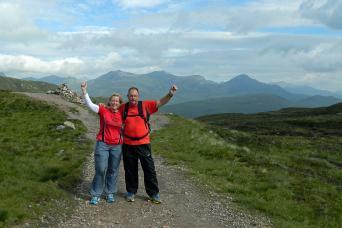 Based in Glasgow, at the start of the West Highland Way, Macs Adventure helps thousands arrange their walk each year. Nobody knows the route, its people and places, better than Macs Adventure. 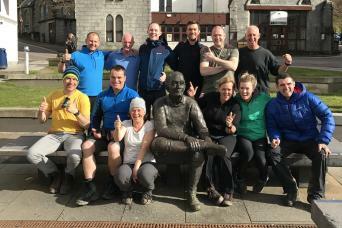 For more information on the route, you can visit our comprehensive West Highland Way Information Page or Download our Free West Highland Way Guide. 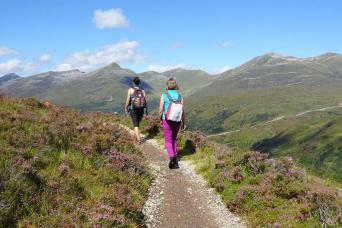 Walk the northern portion of Scotland's most famous long distance trail - the West Highland Way. 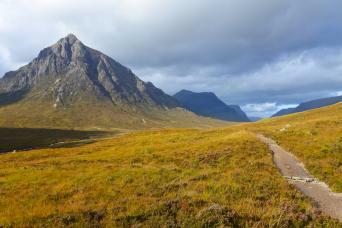 The trail winds it's way through the seemingly infinite highland glens of Western Scotland taking in iconic sights such as Buachaille Etive Mor (Scotland's most photographed mountain), and crossing the vast expanse of the remote Rannoch Moor. Immerse yourself in the landscape and enjoy camaraderie with other walkers along the trail. 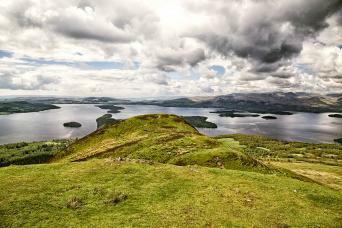 Discover the southern half of Scotland's most famous long distance trail - the West Highland Way. Explore the lush glens and rich woodlands of the Loch Lomond & Trossachs National Park as you follow the trail north from Milngavie to Inverarnan.